Making your own honey bee hive can be rewarding on a number of fronts. First, there is a cost savings (around 30 %) which will really add up if you want more than 1 hive. Second, there is the personal satisfaction in knowing that you built your own beehive. Now, do you have to make it this elaborate? Of course not, but I’m under the belief that if you are going to be looking at it in your backyard, then it should look really good! 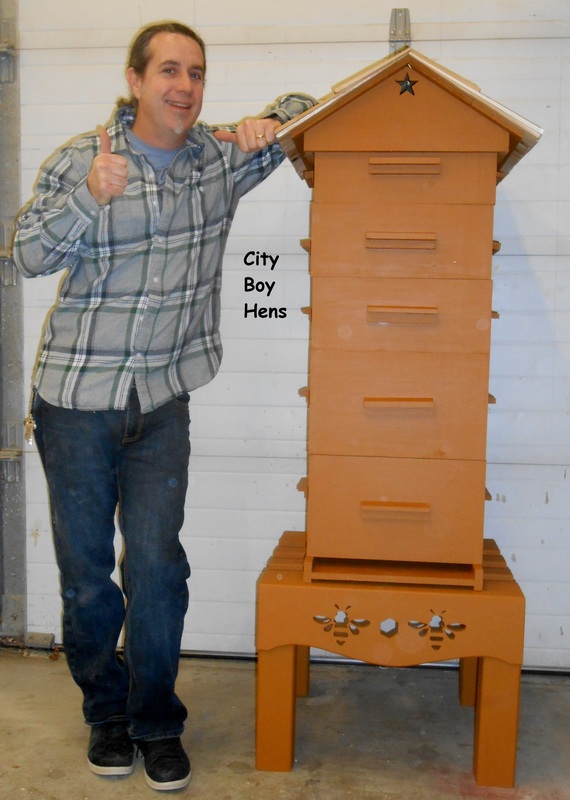 What follows below are a number of links to my blog posts on making your own hive. I have tried to chronicle them in great detail in order to maximize your success. I hope you enjoy!